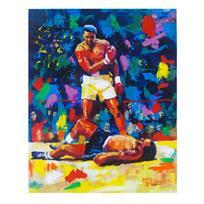 Igor Semeko, "Ali Over Liston" Hand Signed Limited Edition Mixed Media on Canvas with Letter of Authenticity. 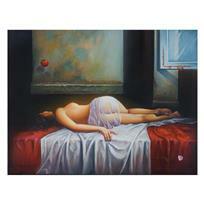 Igor Semeko, "Lonely Night" Hand Signed Limited Edition Giclee on Canvas with Letter of Authenticity. Igor Semeko, "Hug" Hand Signed, Framed, Limited Edition Giclee on Canvas with Letter of Authenticity. 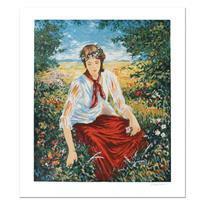 Igor Semeko, "Hug" Hand Signed Limited Edition Giclee on Canvas with Letter of Authenticity. 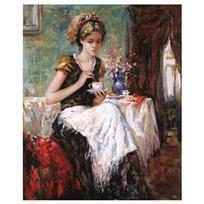 Igor Semeko, "Tea Time, Peaceful Moments, After the Rain, Sisters, Beauty by the Seaside" Hand Signed Limited Edition Serigraph with Letter of Authenticity. 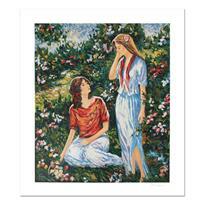 Igor Semeko, "Sisters" Hand Signed Limited Edition Serigraph with Letter of Authenticity. 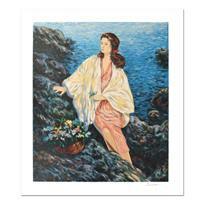 Igor Semeko, "Heaven" Hand Signed Limited Edition Giclee on Canvas with Letter of Authenticity. 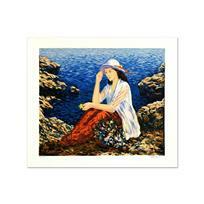 Igor Semeko, "Sleeping " Hand Signed Limited Edition Giclee on Canvas with Letter of Authenticity. 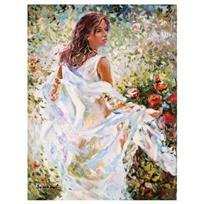 Igor Semeko, "Naked" Hand Signed Limited Edition Giclee on Canvas with Letter of Authenticity.